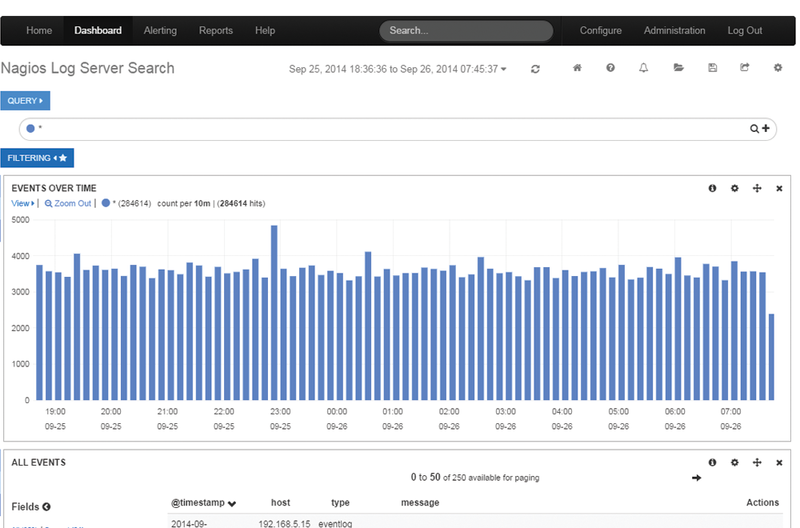 Configure Linux Syslog Monitoring with Rsyslog and View You Data. Linux Syslogs Monitoring & Event Logs. Mastered. 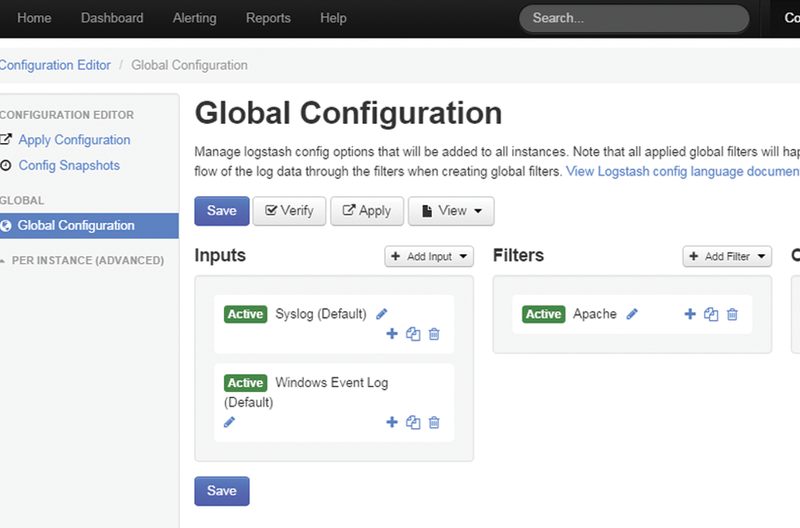 Manage all of your event, and application logs in one location. Use the built-in configuration wizards specifically designed to monitor Linux syslogs to quickly get up and running. 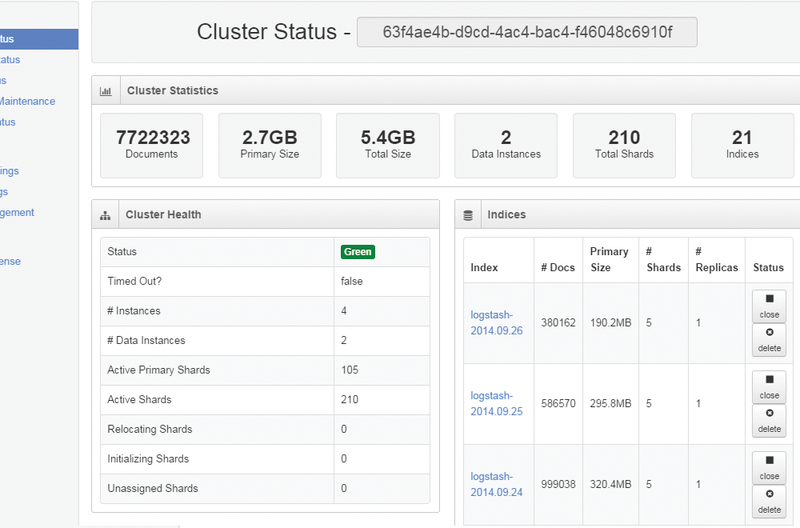 Develop custom dashboards to create a unique Linux syslog viewer designed specifically for your environment. 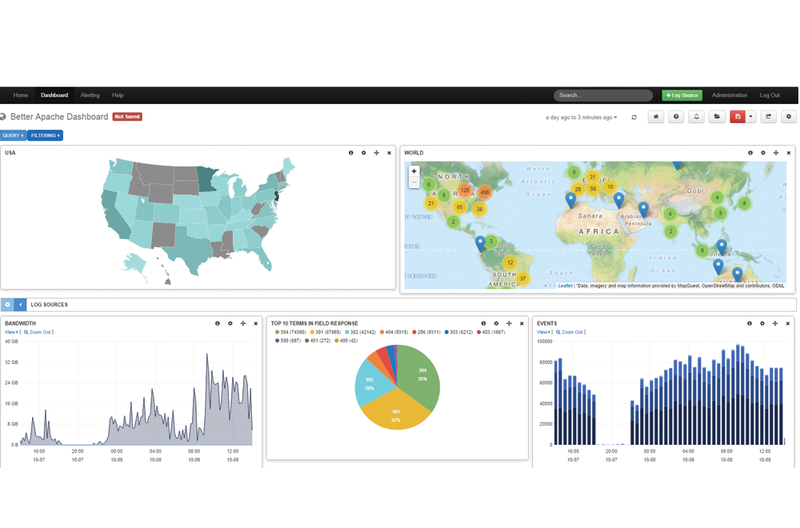 Powerful visualizations allow for quick analysis and issue detection. Nagios Log Server allows you to manage your Linux syslogs and application data, conform to compliance requirements, and head off security threats with ease.